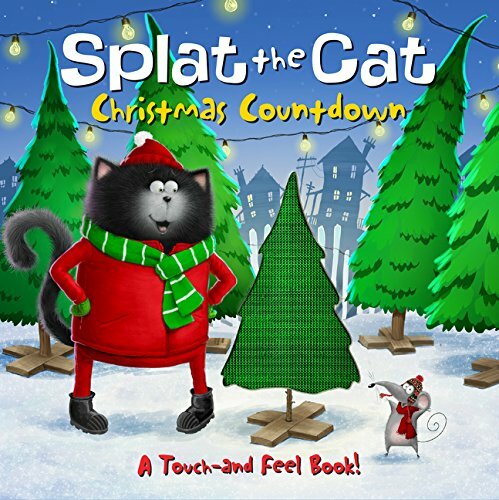 Splat the Cat: Christmas Countdown on TheBookSeekers. Splat the Cat is so excited for Christmas! Join him and his family as they decorate their tree, wrap presents, and find out what makes a holiday extrawarm and fuzzy in this special touch-and-feel book from New York Times bestselling author-artist Rob Scotton.